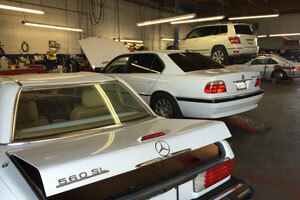 Our focus is on our commitment to providing exceptional auto service at reasonable rates to our valued customers. 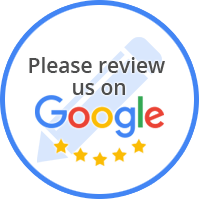 At Dieter's Import Motors, our trusted ASE certified technicians have years of experience on handling any auto repair and maintenance service for your vehicle. Located in Oxnard, our state-of-the-art shop is ready to serve all your BMW, Volvo, Mini Cooper and Mercedes Benz repair and maintenance needs. We take pride in hiring only trustworthy, knowledgeable technicians and staff that mirror our company's philosophy. We want to gain customers that will be customers for life, not just for a one-time service. To keep your business, we know that we must deliver the highest quality service and a reasonable price.